A week day away game used to be a nightmare, travelling hundreds of miles with a weakened team to play on a miserable night in Taunton or further west. However the new management & and a new squad mean that mid-week away days could be something to look forward to. 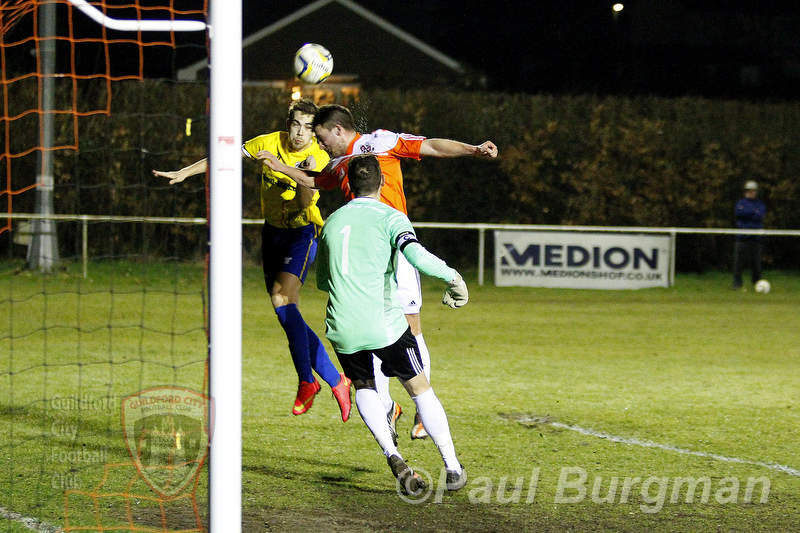 A 0-5 victory against high flying Hartley Wintney gave City the boost that they probably need in the hectic run in towards the end of the season. They could probably have won by a greater margin, but a sterling performance by every player secured a fantastic win, & hopefully an injection of confidence that this young team can truly compete at this level. Well Done City.